Meet Shaun. 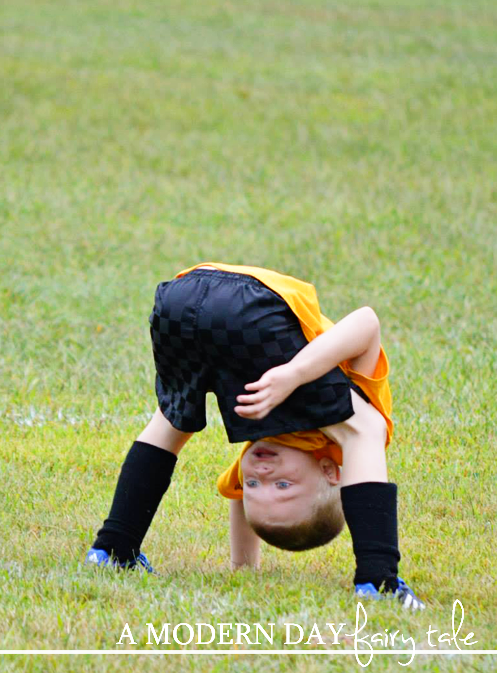 He's seven years old, and a fantastic soccer player. But I could not be more proud of my soccer player! In my eyes, he is the best, he is a champ! Why do I say this? Because he goes out on the field and he plays. And he does it with his whole heart, smiling each and every step of the way. He loves his teammates, he loves his coach and he loves to go out and play. You see, my son has autism and for the longest time the idea of playing an organized team sport seemed like a far off dream. He has struggled with understanding directions. He has struggled with playing WITH his peers, not just beside them. He has struggled with changes in routine, aggression and sensory issues in crowds. He has always preferred to do his own thing, and be by himself. So, when he said he wanted to play soccer... on a team... naturally, we were thrilled and jumped in headfirst. And he did wonderfully! He had a wonderful coach, great teammates and an overall great experience. He played on a league that wasn't overly competitive but instead focused on teaching kids the fundamentals. It was a perfect fit. Admittedly, Shaun may not be the greatest soccer player in the world. 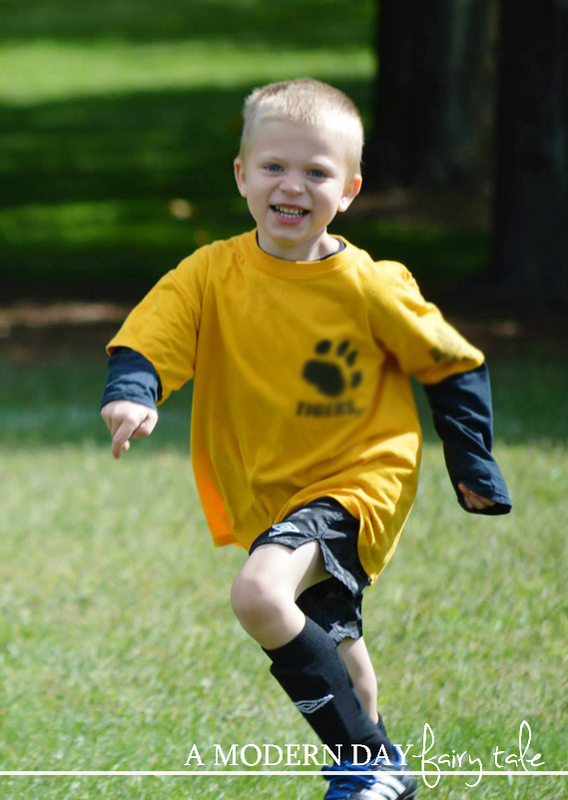 He's not going to give David Beckham a run for his money or anything, but he is still MY hero on the soccer field. And I strive to be his hero on the sidelines! His biggest fan! 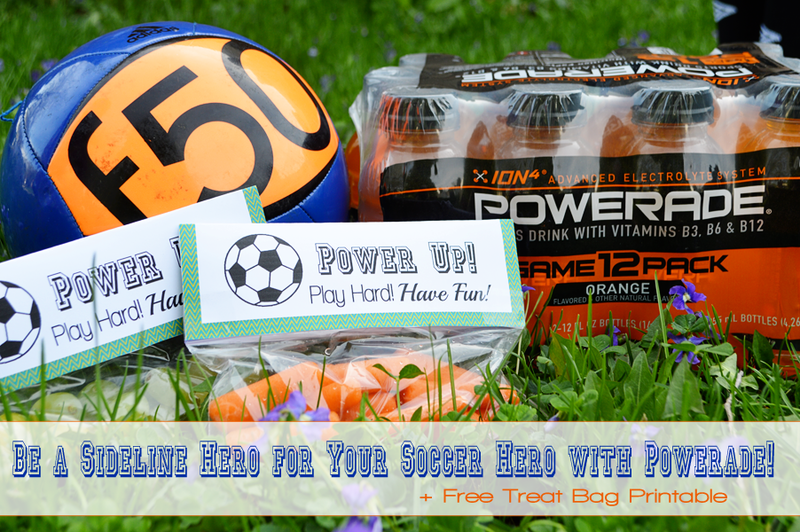 Do you want to be a hero for your soccer star? There are plenty of ways to show them that you are behind them every step of the way- make signs, make t-shirts, cheer- loudly- the possibilities are endless. 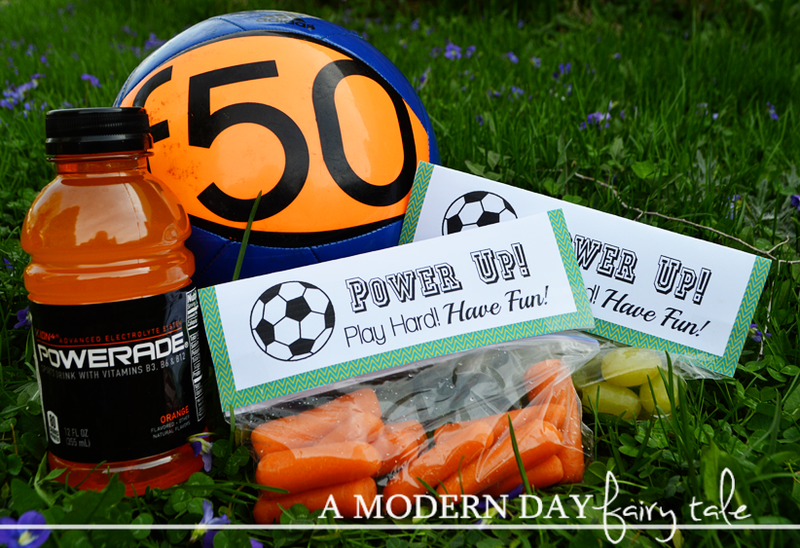 But one great way to show them you care is by creating a fun treat bag to keep them energized and hydrated as they play. I took a little trip to my local Walmart to find just the treats I needed to be my son's sideline hero. Now, kids may prefer the sugar-y sweets, but when it comes to keeping my son active and healthy, being a real sideline hero means providing him with healthier options. So I picked up some fresh fruits and veggies ideal for kids on the go- grapes, blueberries, carrots, celery, apples... so many great options. My kids love their fruits and veggies anyway, but to make it more fun and offer a little more encouragement, I created this fun printable to spice it up. Print your own, attach to the treat bag, and you're set. Almost! When playing soccer (or any sport), staying hydrated is key! And for that POWERADE® is a great option. ION4® Advanced Electrolyte System helps replenish four electrolytes lost in sweat: sodium, potassium, calcium, and magnesium. 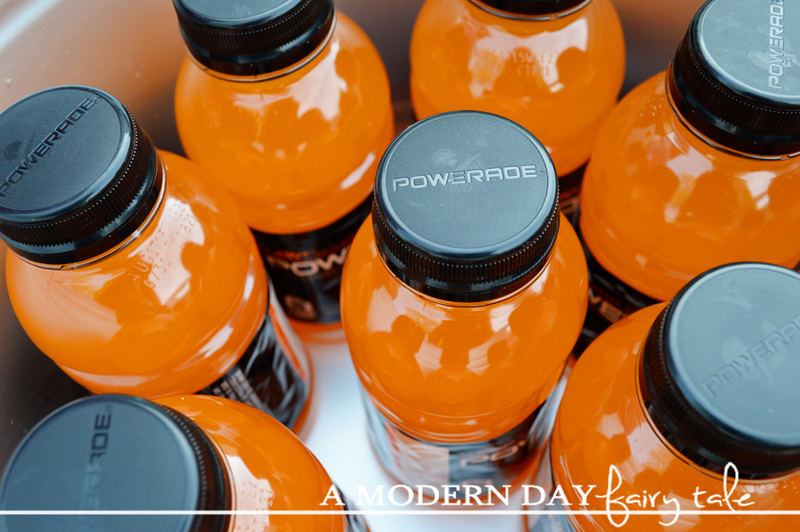 POWERADE® is formulated with Vitamins B3, B6, & B12 to support energy metabolism, and a 6% carbohydrate solution to help provide energy to working muscles. 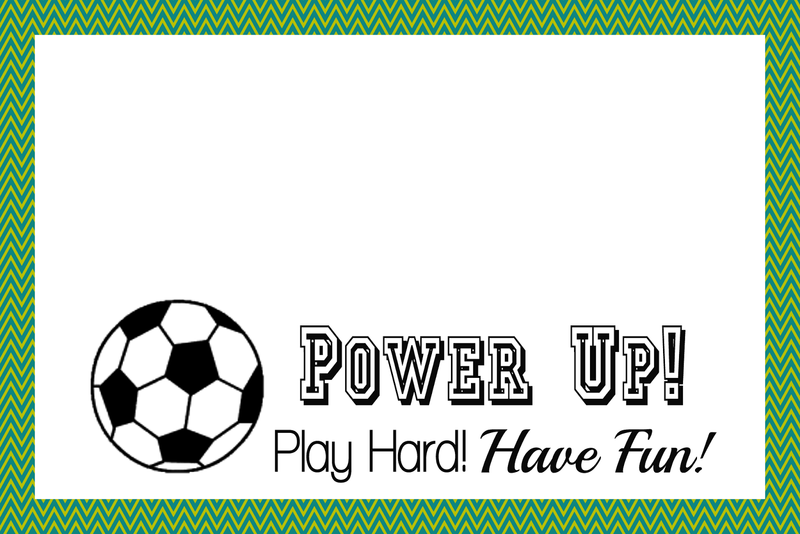 With fresh produce and POWERADE® on my side, I can truly provide not just the emotional encouragement, but the physical support my kiddo and his team need to power through and play their best! I love being a sideline hero for MY soccer hero! 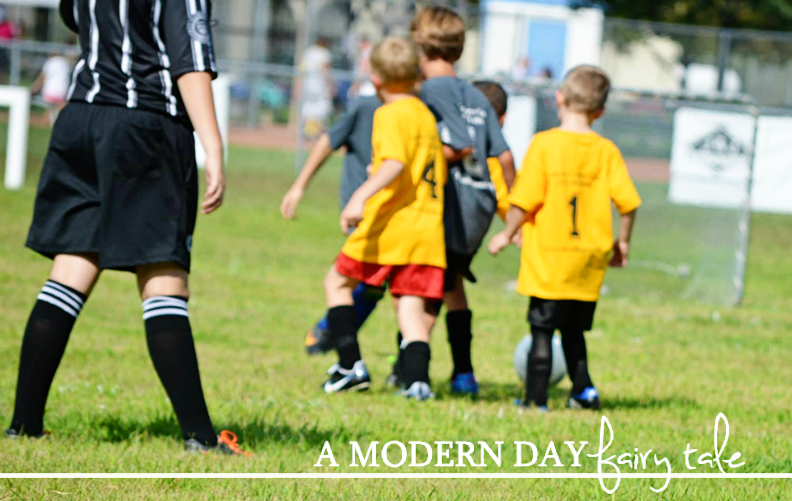 How are YOU a sideline hero for your little athlete? 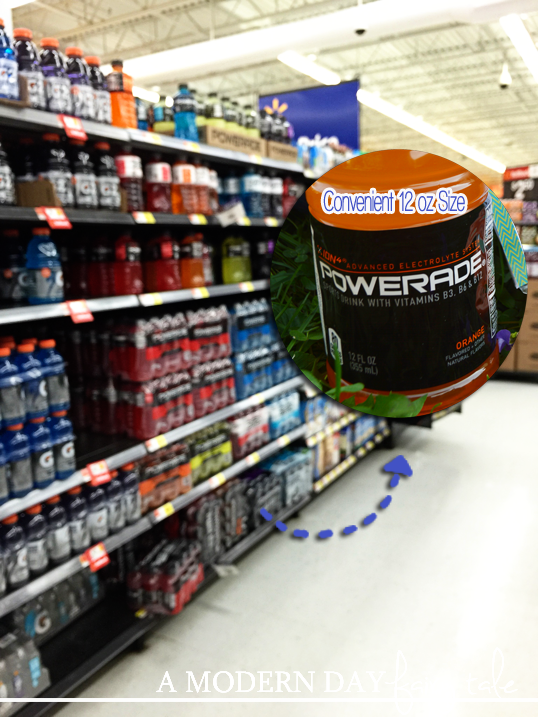 How can POWERADE® help?